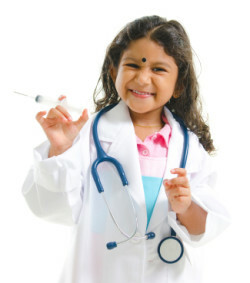 Vital Kids Medicine is here to facilitate your choice concerning vaccination. It is our job to make sure you are educated about immunizations and that you are making an informed choice in vaccinating your child. We know that each family and child is unique and navigating this decision can be complex. Many parents of children with developmental disorders feel that getting their child vaccinated contributed to their child’s delays. Some children have impaired detoxification capacity and getting vaccinated can contribute to a total body burden that is difficult for the child to process, exacerbating their symptom presentation. We fully support parents and families that choose not to vaccinate and are happy to provide visits for the state required counseling in order to file vaccination exemption waivers. If you do choose to immunize your child we want to provide the most supportive process available. Our goal is to make sure your child receives the necessary vaccines and to minimize any potential negative impact on the immune and detoxification systems. Whatever your choice in regards to vaccinating your children, Vital Kids Medicine is here to support your family. An adjuvant is a compound that is added to vaccines to increase the body’s response to the immunization. The idea is to provoke a stronger response to the modified virus or bacteria stimulating immunity to that particular disease. 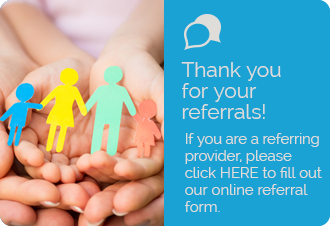 Have questions about the Immunization Support Program™? Want to get started? Send us an email, call us at 206-518-8938 or fill out our request form with any questions.